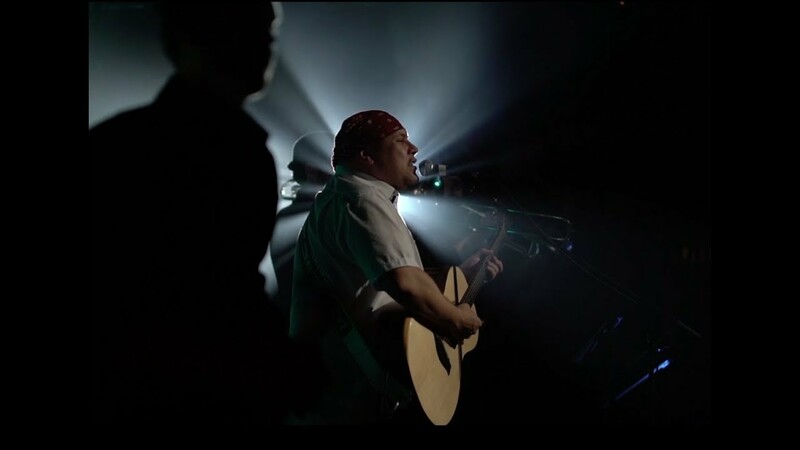 Well-known Quebec artist, Shauit is probably the only singer-songwriter to ingeniously mix reggae, dancehall and soul with Innu-aimun, his native language. He received the Artist Award in Native Language and Modern Expression Music at the Teweikan Gala 2017, the same year he released his first album Apu peikussiak u. 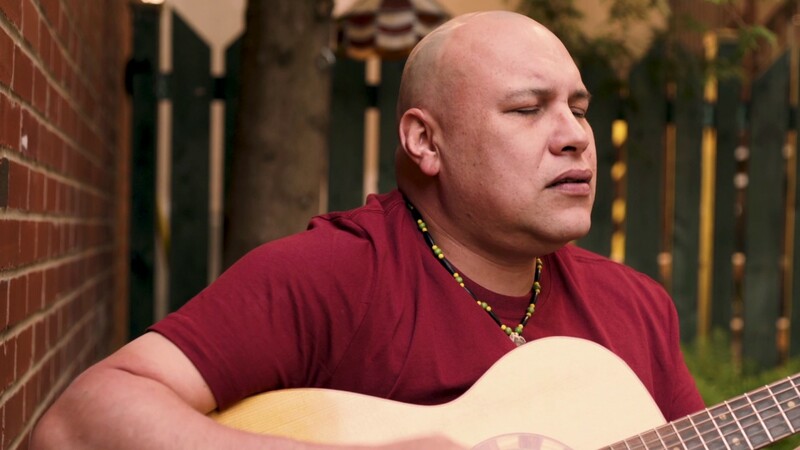 Originally from Maliotenam in northeastern Quebec, the singer-songwriter sings in Creole, French, English, but especially in his native language (innu). Traveling across Canada, through the Yukon to to Russia, Shauit is a proud representative of its indigenous culture around the world.